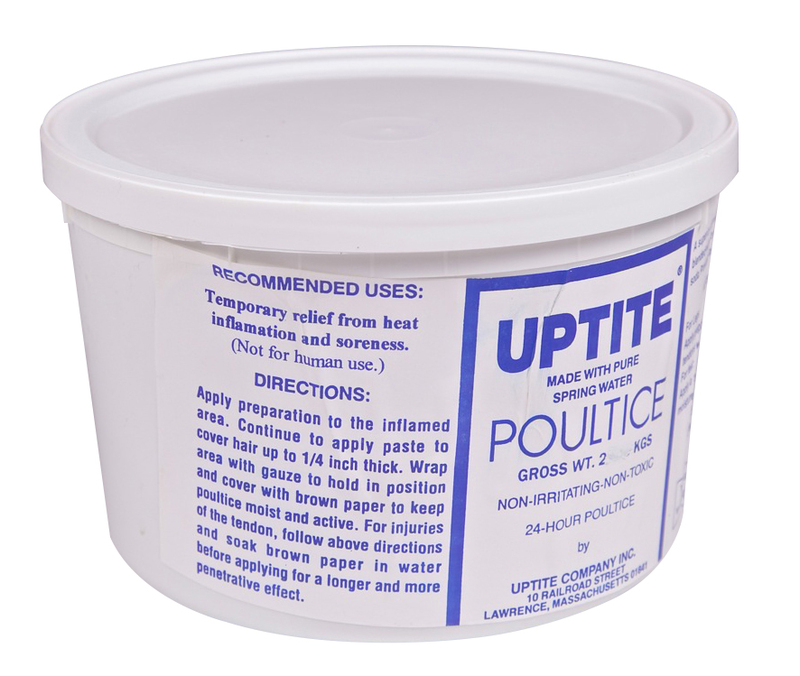 Uptite has a beneficial cooling effect when applied to joints, as well as tendons & ligaments. As it has antiseptic properties, it is even safe to use on legs with broken skin, or minor cuts. Uptite contains aluminium silicate; montmorillonites; biborate of soda & pure spring water.